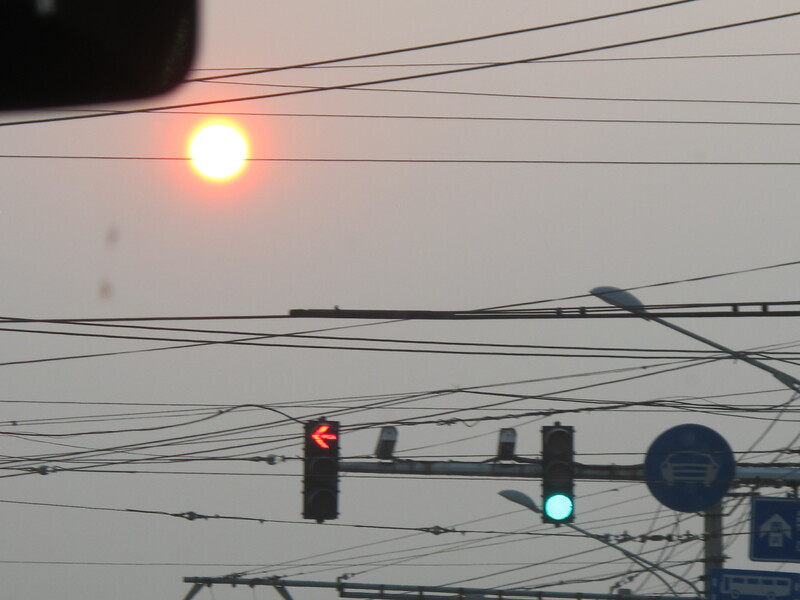 Marco Polo came to Tianjin. He was well received and enjoyed the Chinese hospitality and friendliness. On my long Asian voyage through Japan, the Philippines, Singapore, Korea and China, I finally landed in Beijing and was welcomed by Lu from the National YMCA office in Shanghai. She smiled and asked if I had waited long, and I answered true fully that I have been waiting for three years. 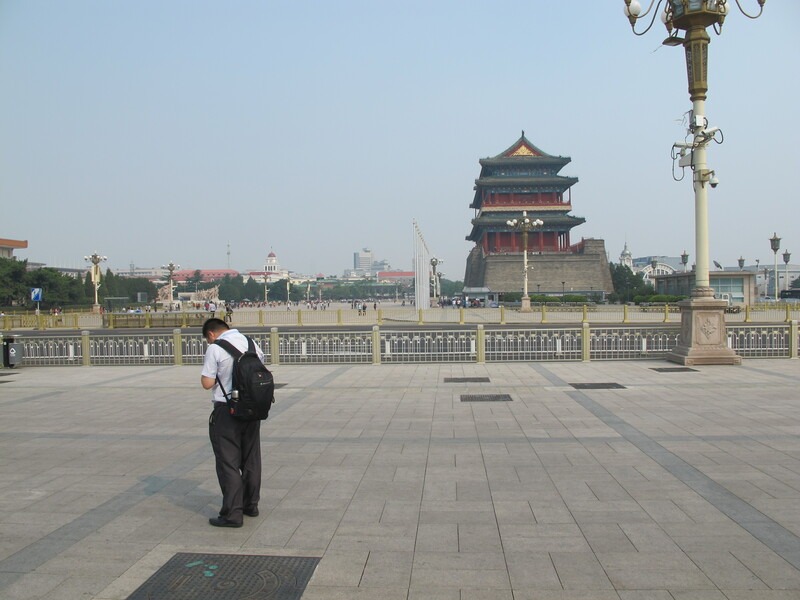 The feeling of putting feet on the ground in China was immense. 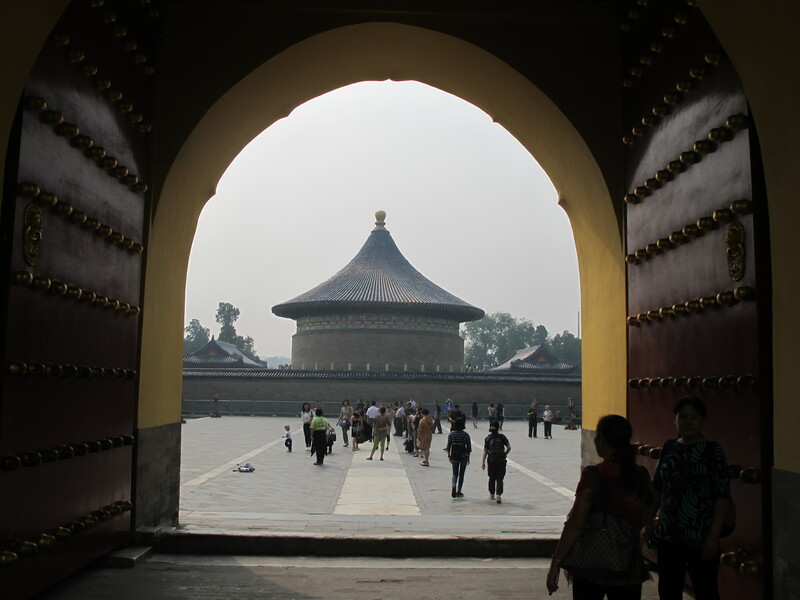 I am not one to compare my many and long travels with those of Marco Polo, but I wonder if my feelings of discovering new grounds were similar to the feelings of Marco Polo as he entered the gates of Tianjin. 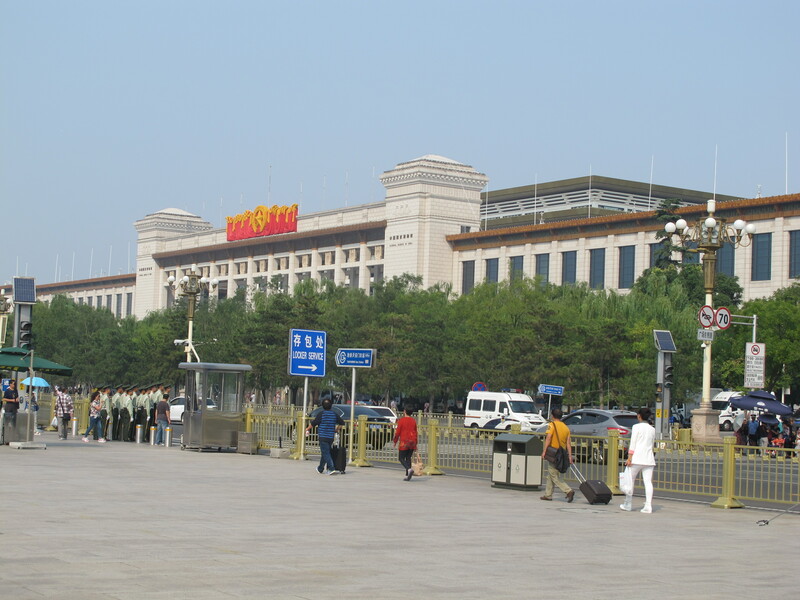 Lu gave me twenty minutes to check in and get changed before we plunged into the exciting morning life of Beijing. 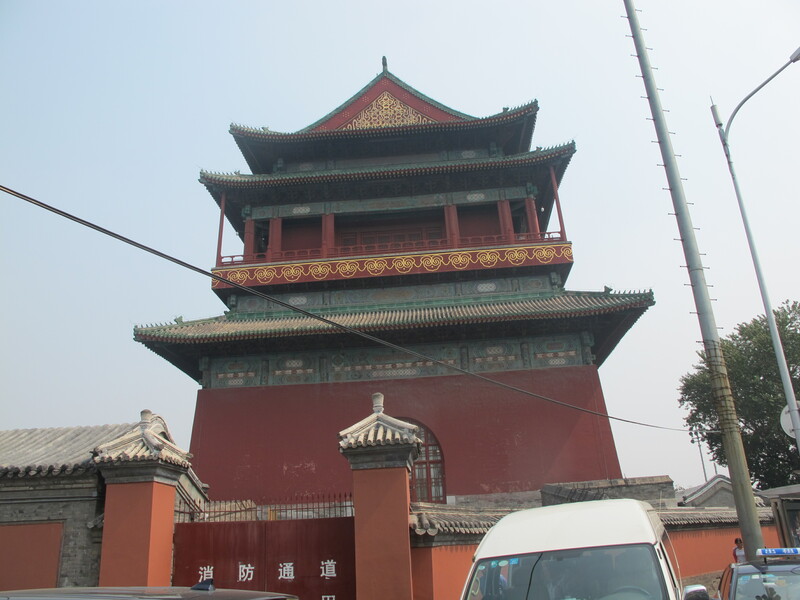 It meant a bus ride to Hutong, an old part of the city, and in between the tower of drums and the tower of bells, a small Chinese restaurant was located with the most delicious food. Much more important than any of that – this little restaurant hosted also my wife Ingunn, and we had been apart for the last four weeks, so a joyous reunion was taking place around the small tables! 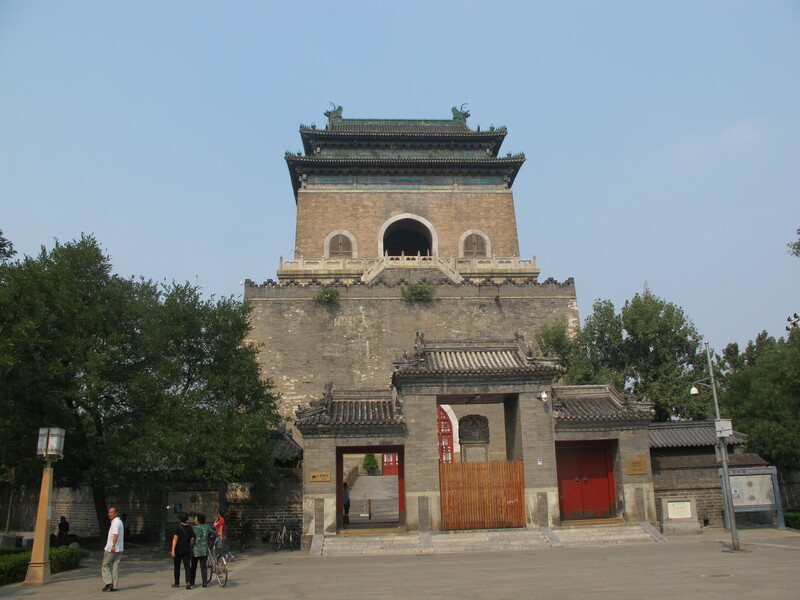 These two towers of bells and drums were used to signalize to the Beijing population that it was time to wake up (bells in the morning) or time to wind up and go to bed (drums in the evening). 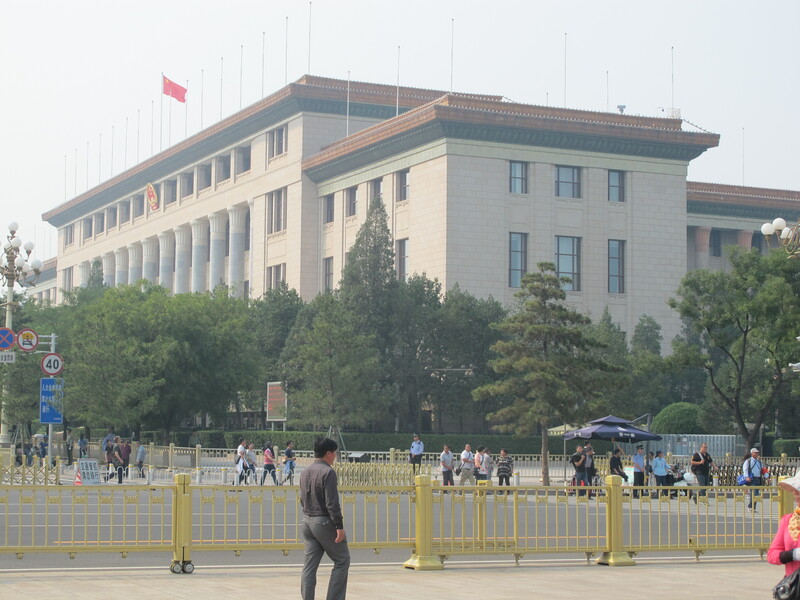 Tian’anmen Square opened up for us in all its splendor, surrounded by the Mausoleum of Chairman Mao, the Congress Hall of the People and the National Museum of China, all monumental buildings on the highest scale! I understand that this is the largest open square in the world. 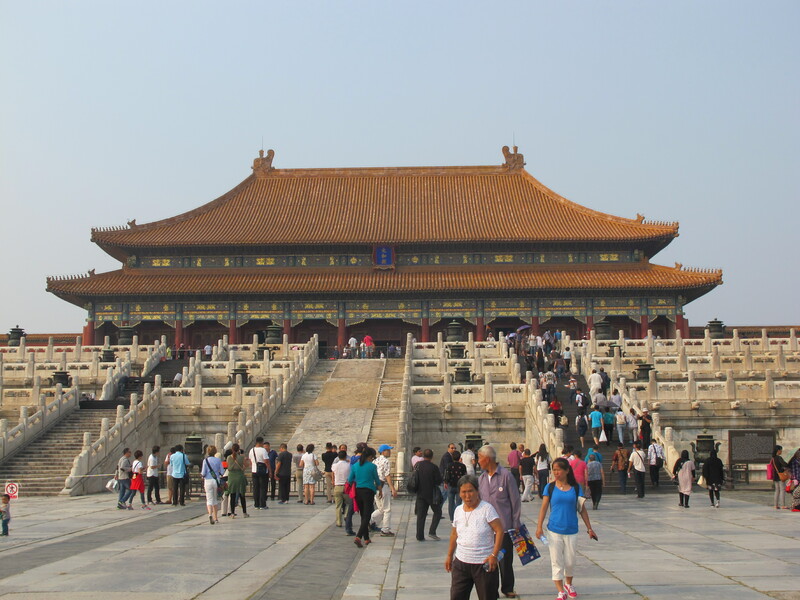 In walking distance from the Tian’anmen Square lies the Forbidden City, and with great excitement and expectations we walked through the gates and entered the most impressive and gigantic historical monument I have ever visited. It is huge! 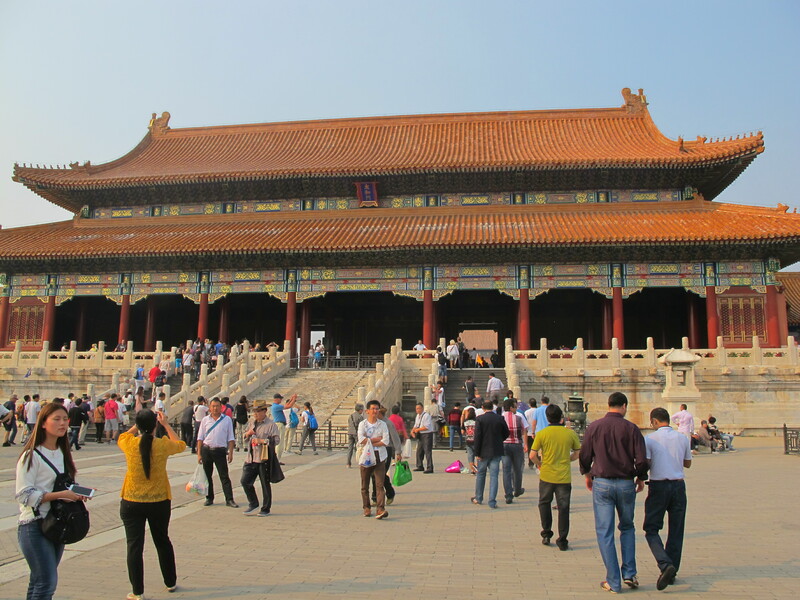 We walked through the palaces and halls and reception squares of the different dynasties, and could only imagine how the old emperors of China had lived and worked. Despite all the obvious luxury and beauty, these guys had been hard working leaders, and every morning, come rain or sunshine, they were sitting on their cold thrones, feeling the chilly winds or the rain pouring, and receiving army generals on one side and civil servants on the other side, listening to reports from all corners of the huge empire. When the emperor became lazy and the reception squares were left empty for years, the emperor lost touch with his people and all their challenges and finally their dynasty fell apart. No ruler can forget his people unpunished! The afternoon shadows are falling over the Forbidden City, the evening sun is hiding behind a thick layer of smog, and we are leaving this beautiful imperial power centre and heading for our evening meal, numerous dishes placed on a circulating glass plate, porch and shrimps, beef and frogs with rice and spicy sauces. Delicious! 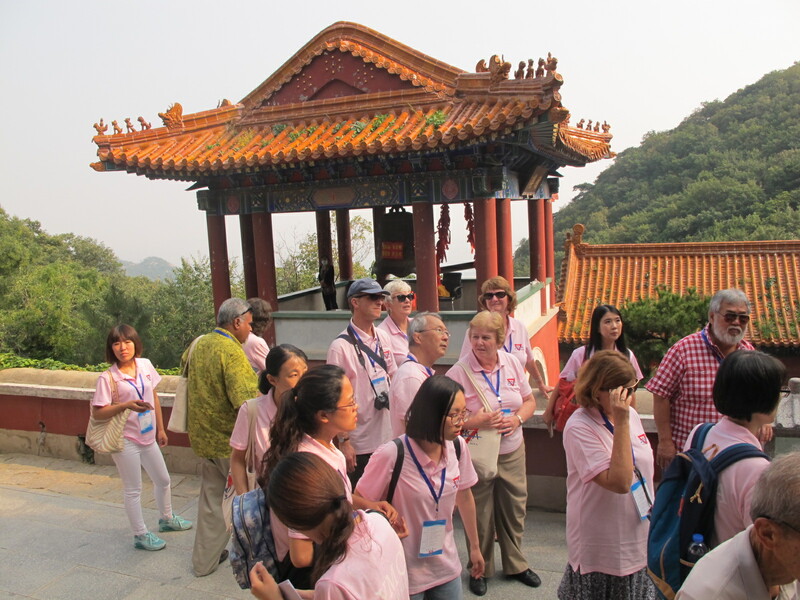 We have certainly had our meals, including a rich breakfast buffet, and next day we head for the Temple of Heaven. 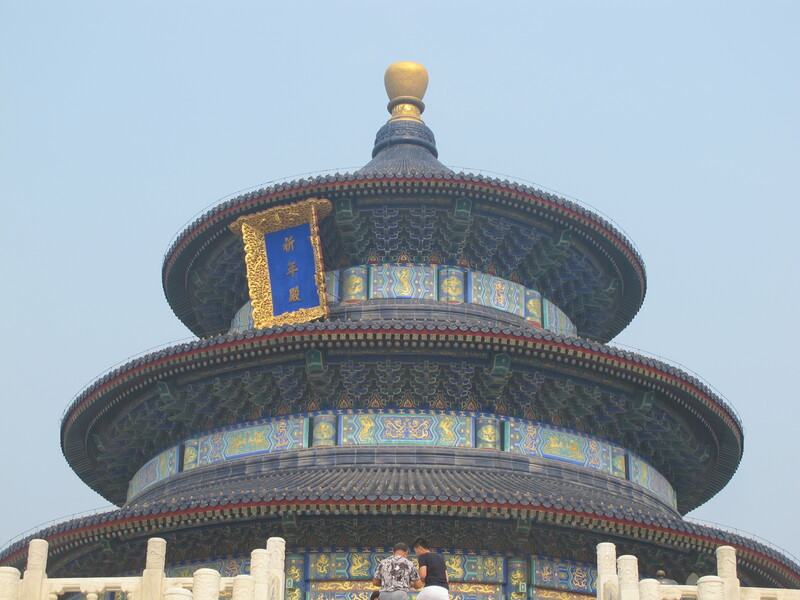 If the Forbidden City had made an impression on us as something huge and massive and fantastically beautiful, the area of the Temple of Heaven was three times bigger than the Forbidden City and the temples and squares and halls and gardens were of the same magnitude and beauty. 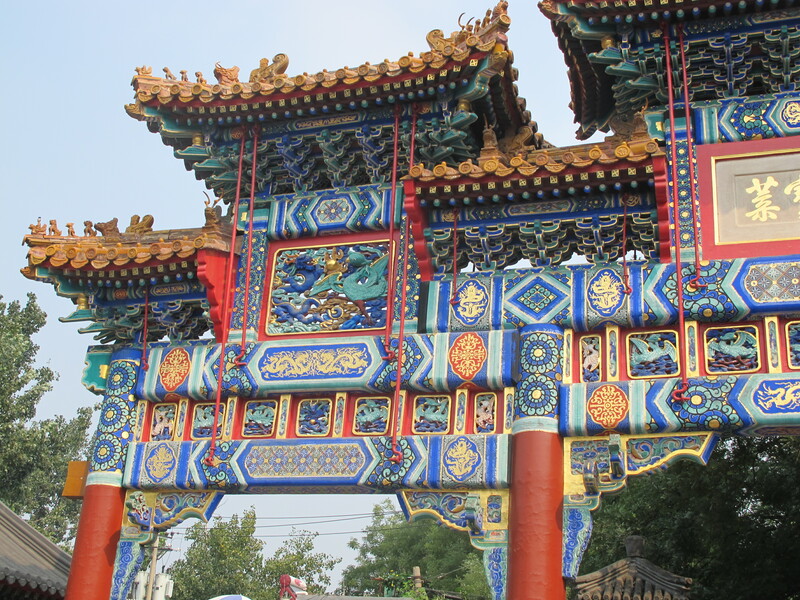 The ceremonies in the Temple of Heaven included sacrifice of animals. The gardens here were full of people from the neighborhood. 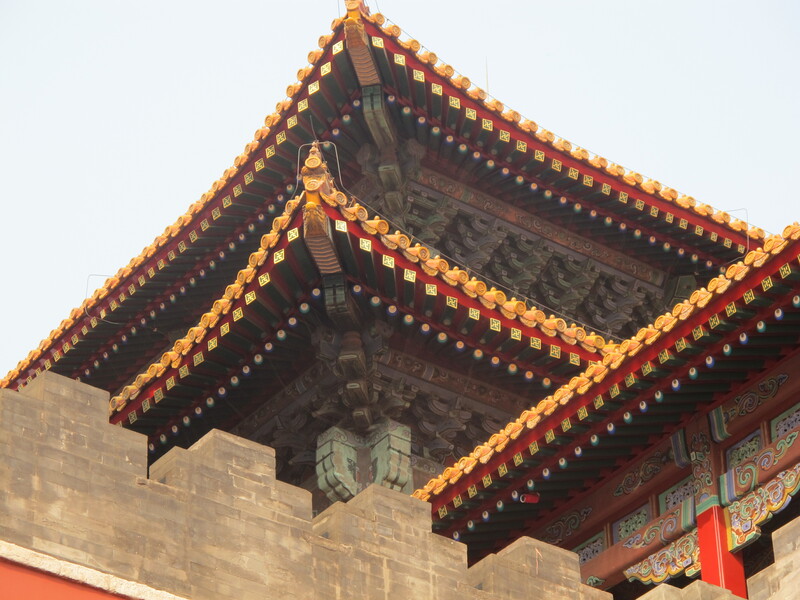 The population of Beijing has an active relationship with these historical places, and uses them daily. 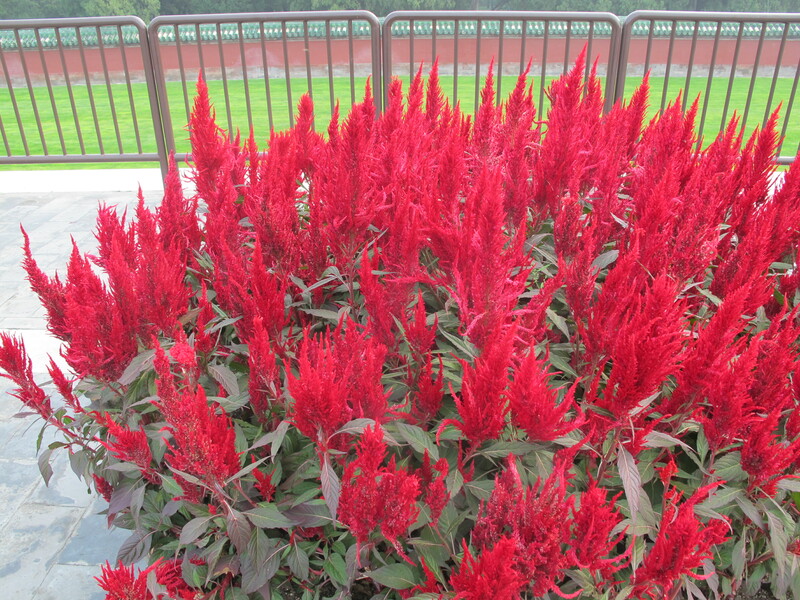 For a very low price they buy annual access cards and go to the gardens to dance or to play games or to participate in a very popular cultural activity called Peking Opera. 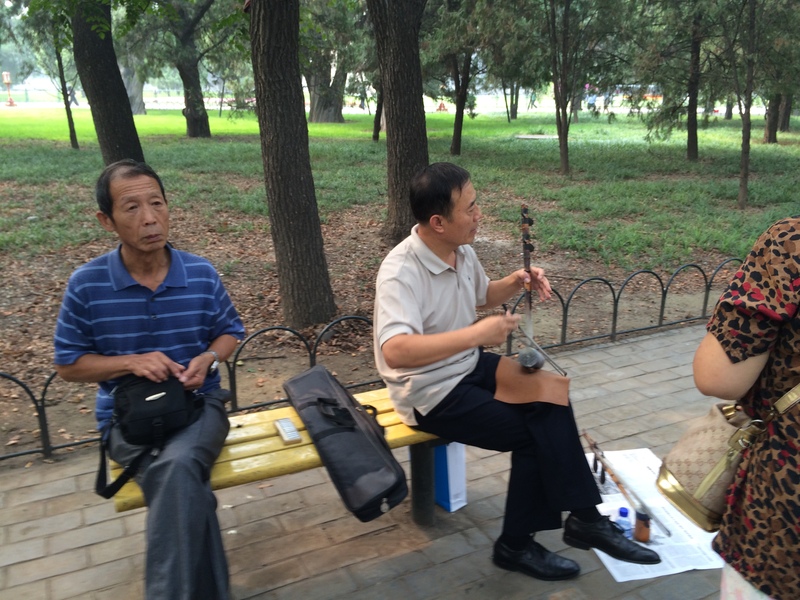 That is people bringing their traditional instruments to the park and playing them as friends and neighbors stop to sing traditional songs. It is an amazing cacophony of sounds and music, and fascinating to observe. 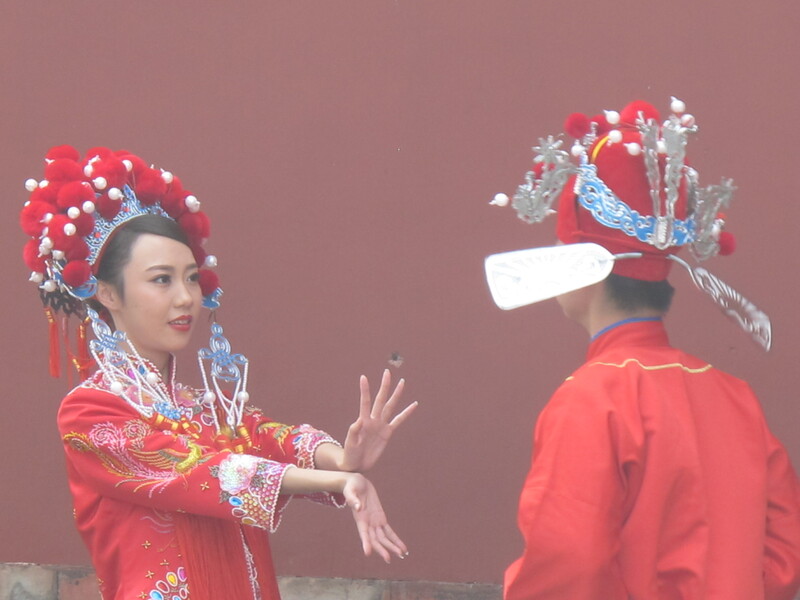 Even the YMCA in Beijing has its own Peking Opera Group. 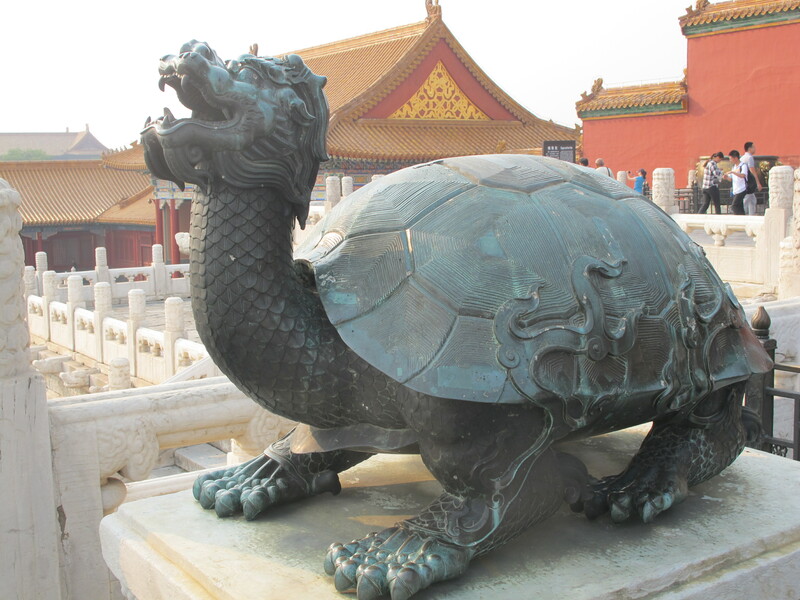 Later on in the afternoon we visit the Lama Temple, a Tibetan Buddhist temple. The President of Beijing YMCA host all of us for a delicious dinner, we are a growing number of international guests heading for Tianjing and the celebration of their 120 years anniversary. Here are people from Korea and Hawaii, from Japan and Hong Kong. Beijing YMCA has a big building downtown with hotel and programme facilities. One of the activities is the local YMCA choir group. We enter their rehearsal hall and see 70 adults seated in the big meeting hall of the YMCA and they sing 4 Chinese songs for us and I am invited to greet them all on behalf of all of the YMCA friends visiting from abroad. There is a great openness and a strong motivation for more international cooperation and partnerships in the Chinese YMCA. There is also a strong wish to again become a full member of the World YMCA, and through that also membership in Asia and Pacific Alliance of YMCAs. 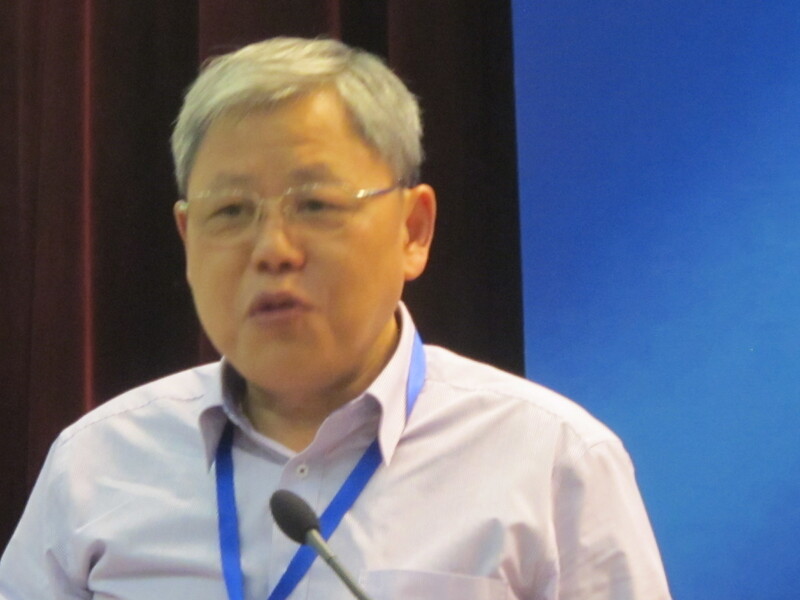 The State Committee for Religious Affairs is responsible for organisations like the YMCA, and this committee of the Chinese Government has invited us for an official meeting when we return to Beijing after the celebrations in Tianjin. Thank you, Cedric. 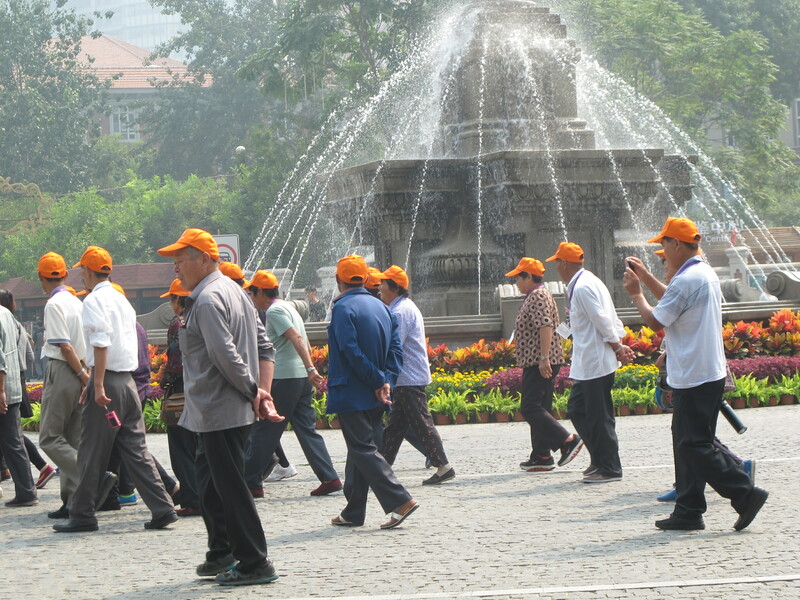 China changed government in 1949 to communist regime, and the YMCA became disconnected with the World Alliance. Their membership, however, was never cancelled, and was in fact reconfirmed in 1997, from our side. 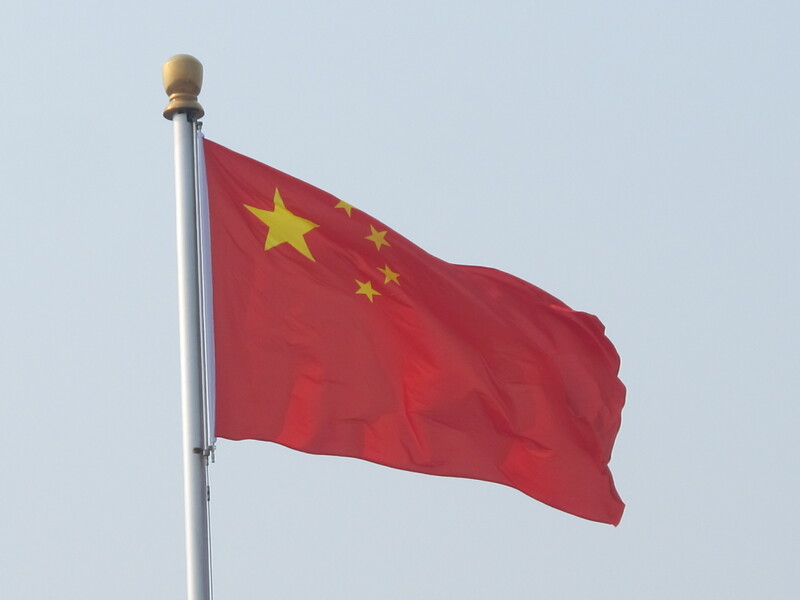 After the Cultural Revolution the YMCA started to operate in several cities in China, and now we are in excellent conversations with the responsible authorities in China about a possible reconnection with the World Alliance of YMCAs.